Upper and Lower Support for new PVM Machine. 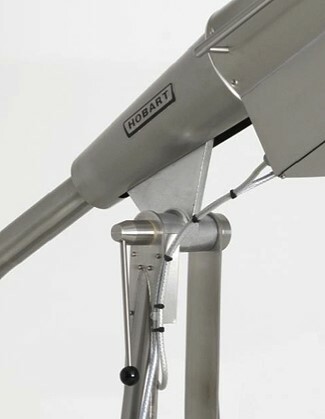 Hobart UK is a renowned market leader in commercial catering equipment. 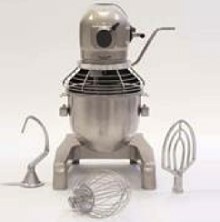 Hobart’s name has been synonymous with mixers for decades. World famous for producing market leading, easy-to-use machines, saving caterers’ time and delivering consistent and efficient results. 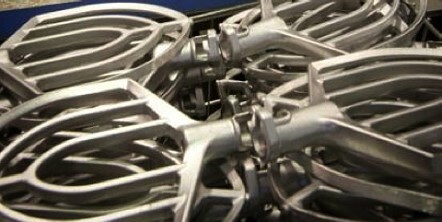 Skaigh has been supplying castings to Hobart since 1993. Skaigh cast and machine the full range of Dough Hooks and Beaters while casting whip flange bases, casings and other components. 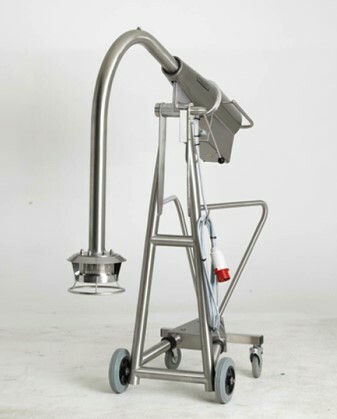 In 2009/10 Hobart designed a new Puree and Strain Machine, Skaigh was asked to manufacture the Upper and Lower Supports for the new machine. Dies were made on site, samples were cast, machined and a full first off inspection report complied and submitted for approval. The samples were signed off and we moved to full production with no problems.